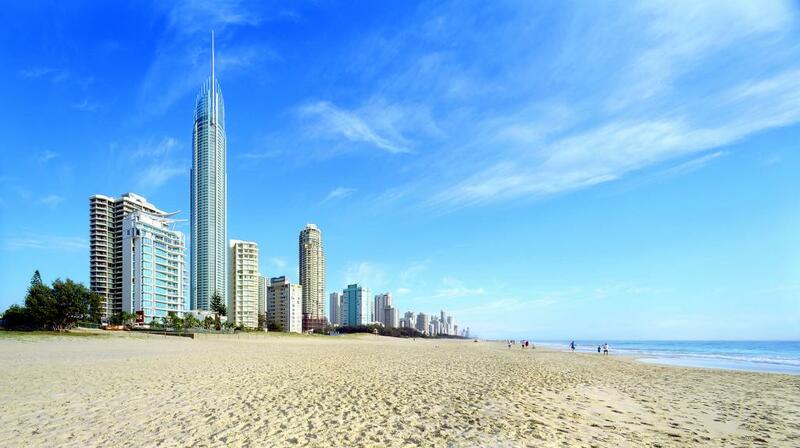 Surfers Paradise is renowned as a fun and relaxing beachside holiday destination popular with young people, couples and families. 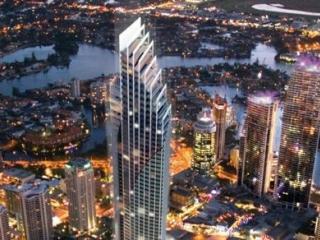 Whether you’re visiting the Gold Coast with the whole family, living it up with a group of friends and spoiling yourself with someone special, Surfers Paradise apartments are a fantastic accommodation option that offers plenty of space for everyone as well as the ability to cook for yourself during your stay. Designed to be your home away from home, these Surfers Paradise apartments enjoy the convenience of a separate lounge and dining area as well as full kitchen facilities and oftentimes, even your own laundry facilities. Ensuring all the comforts of home are at your fingertips, Surfers Paradise apartments offer self-catering facilities which allow you to save money on dining out for every meal. Located in the heart of the Surfers Paradise shopping, dining and entertainment precinct and just footsteps from the beach, there are a number of Surfers Paradise apartments to choose from including The Regent Apartments, Mantra Towers of Chevron, Marrakesh Apartments, Mantra Circle on Cavill, Soul Surfers Paradise and Q1 Resort & Spa. Ranging from 3 to 5 stars, there are a range of Surfers Paradise apartment accommodation to suit all visitors and budgets. Boasting all the excellent facilities of a full service resort, these Surfers Paradise apartments combine the convenience of a ‘holiday home’ with everything you need for an enjoyable and relaxing stay. Surfers Paradise apartments vary in size and range from 1 to 3 bedroom apartments complete with full kitchen facilities, a number of separate bathrooms, laundry facilities and private balconies or courtyards. Some apartments even enjoy added luxuries like in-room spa baths or their own private plunge pools. 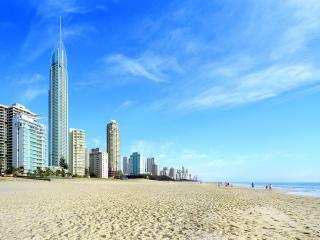 For a complete holiday experience and a great way to save money, you can’t go past Surfers Paradise apartments.